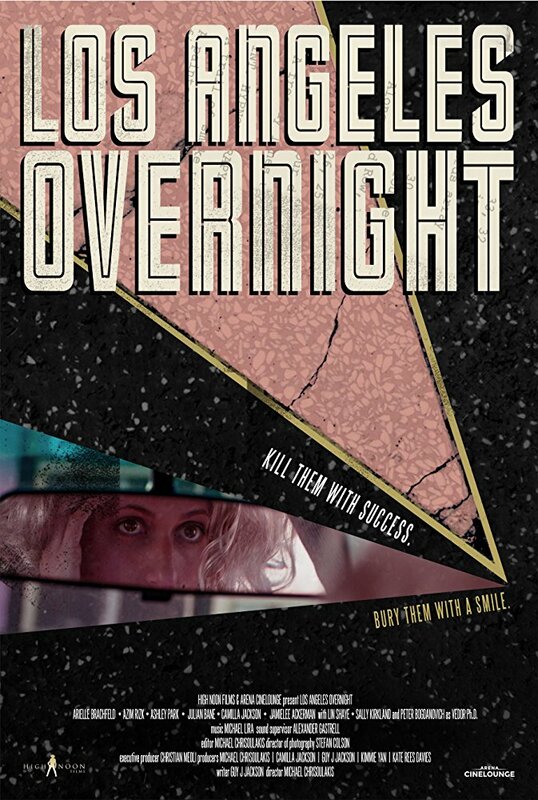 This is a trailer for the neo-noir thriller Los Angeles Overnight. It is currently in select theaters and on digital platforms. Check out the synopsis and trailer below. 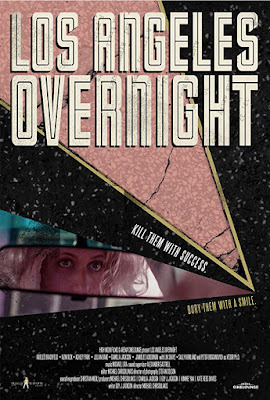 "In the film, broke actress Priscilla (Arielle Brachfeld) overhears a bizarre riddle about hidden loot, she recruits lovelorn mechanic Benny (Azim Rizk) to help crack the code and fund her Hollywood dreams."